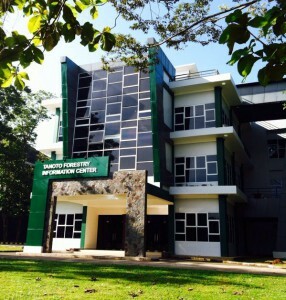 The Tanoto Forestry Information Center (TFIC) was launched on December 21, 2015 at the Bogor Agricultural University. 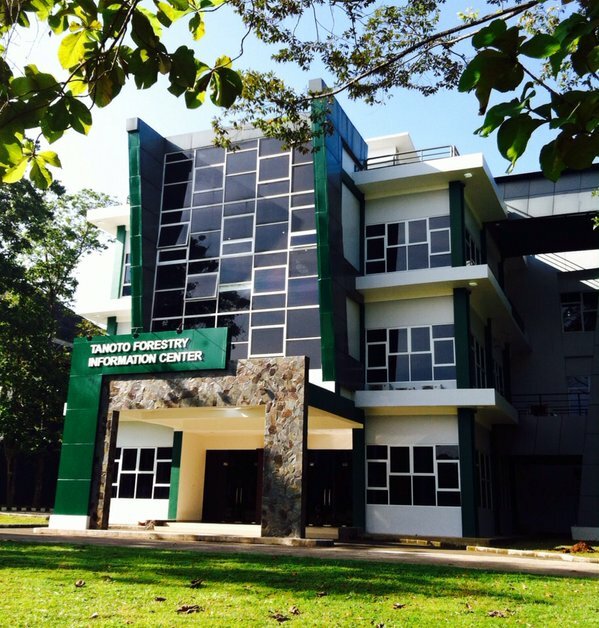 The newly inaugurated TFIC building aims to be a knowledge hub for forestry management and science. 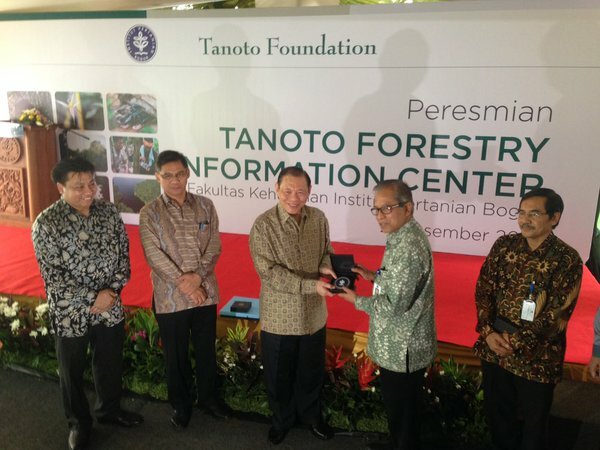 Tanoto Foundation Founder and Board of Trustees Chairperson Sukanto Tanoto inaugurated the TFIC, which will act as a knowledge incubator with resources for research and seminars in the field of forestry management and science. 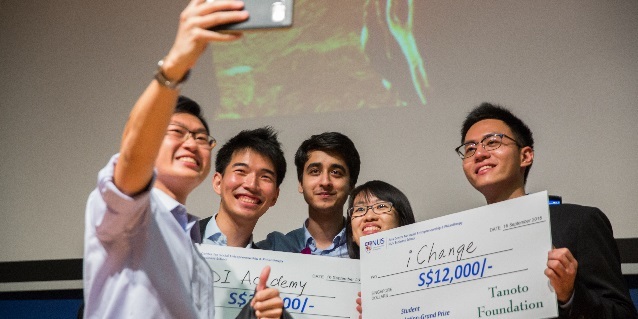 The TFIC will connect the university globally with other universities and research institutions. 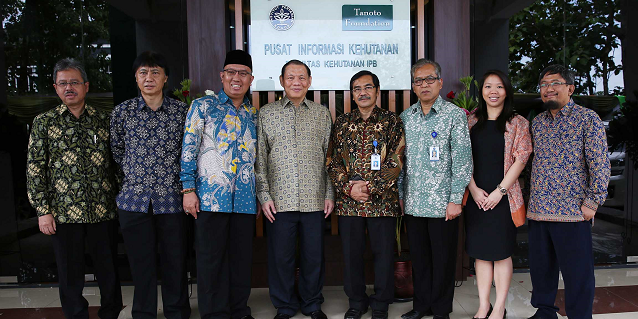 The TFIC marks yet another important milestone in the collaboration between Tanoto Foundation and Bogor Agricultural University. 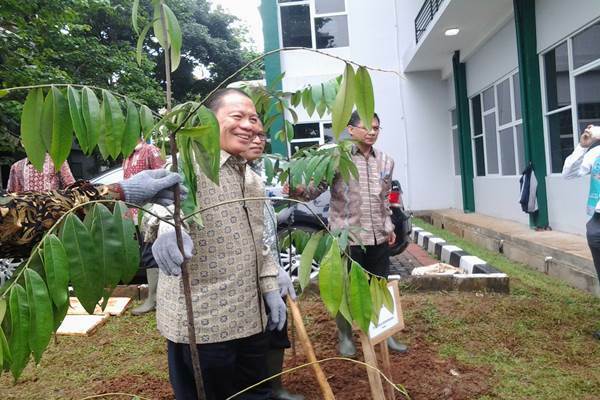 Tanoto Foundation has to date disbursed more than 400 scholarships to undergraduate and graduate students of the university. The inauguration event was attended by staff, students, and alumni of the Bogor Agricultural University, representatives from the Ministry of Research Technology and Higher Education and the Ministry of Forestry and Environment, various NGOs, and representatives from Royal Golden Eagle (RGE) business groups. 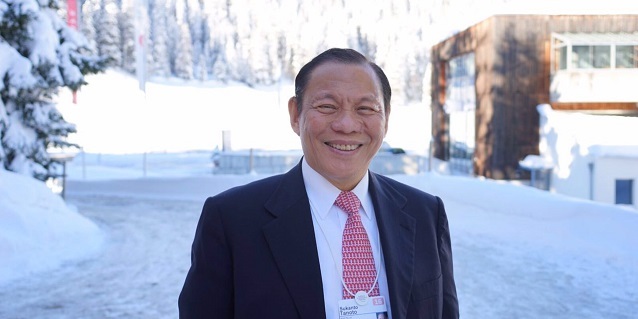 Tanoto Foundation founder Sukanto Tanoto reaches another milestone in his contribution to the excellence of the industry through the TFIC. 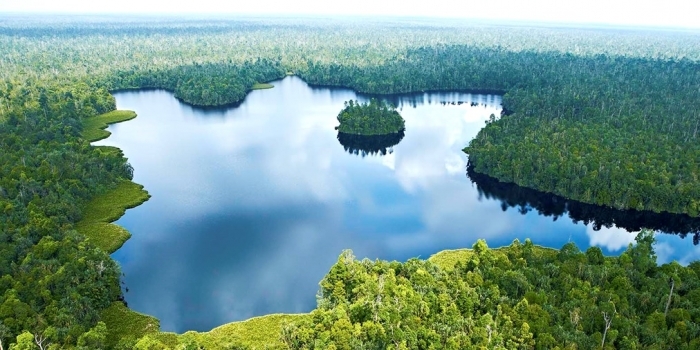 According to the Forestry Statistics of Indonesia published by the Ministry of Forestry in September 2013, 52.3% or 99.6 million hectares of Indonesia are forests. Of the 4,000 types of trees found, 267 have high economic value. More than 3.76 million people work in the forestry sector, contributing around USD 21 billion, or 3.5% of Indonesia’s GDP. More info on Tanoto Foundation here and here.